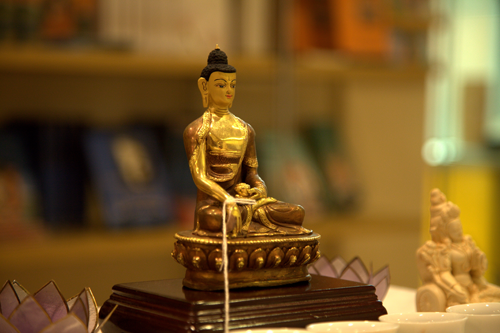 Our Book & Gift shop is an excellent resource for books on Kadampa Buddhism, ritual items, and meditation accessories. 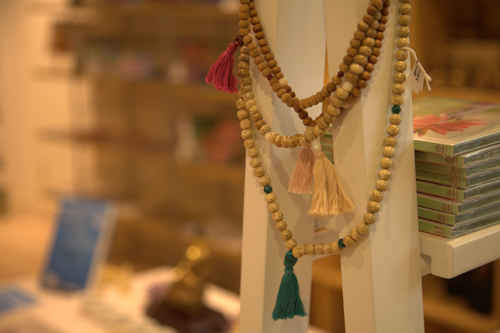 These include audiobooks, meditation CDs, prayer booklets and a wide selection of Buddha statues and ritual items (such as malas, vajras and bells), meditation cushions, offering bowls & various accessories, from jewelry and book covers to incense and journals, which complement Buddhist practice and make excellent gifts. Books are available in French, English, as well as in other languages. 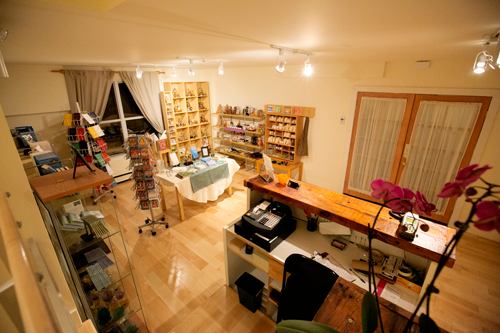 Kadampa Meditation Centre Montreal is open minimum 30 minutes before and after our activities (see our calendar to know the exact schedule). The Book & Gift Shop is generally open during the week but it is preferable to call the Centre before coming to ensure a volunteer is here to open for you. 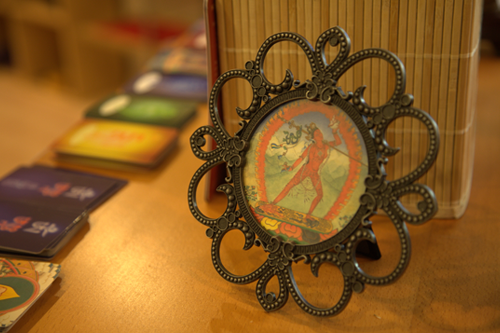 Tharpa Canada is located in Toronto at Kadampa Meditation Centre Canada and distributes books in many languages throughout Canada. All profits received by Tharpa are donated to the International Temples Project Fund. Every time you make a purchase from the book shop or Tharpa website, you are contributing to the development of Kadampa Temples worldwide. This ebook How to Transform Your Life – A Blissful Journey is a special present from the author Venerable Geshe Kelsang Gyatso Rinpoche who wishes for everyone to have access to these special practices freely. Modern Buddhism – The Path of Compassion and Wisdom. The author, Geshe Kelsang Gyatso, says: “Through reading and practising the instructions given in this book, people can solve their daily problems and maintain a happy mind all the time.” So that these benefits may pervade the whole world the author wishes to offer this eBook freely to everyone.